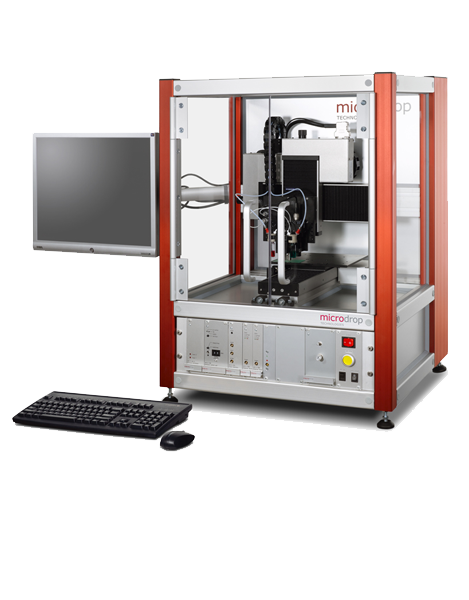 Microdrop offers different types of high-precision positioning systems. 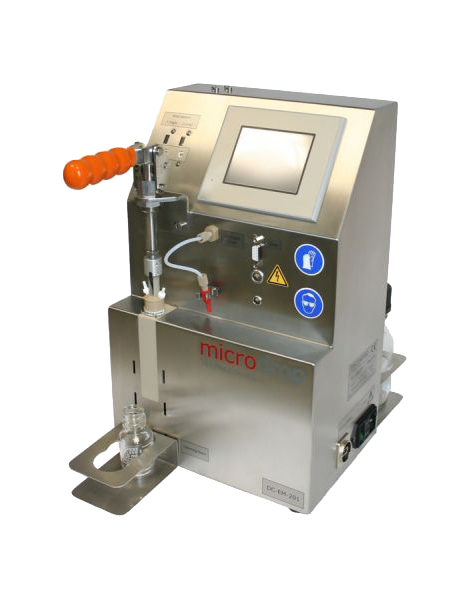 Starting from a tabletop unit with a maximum capacity of two dispenser units which enables an easy start for using inkjet technology for R&D purposes and small batch production. By using granite components for the base plate high axis accuracy can be achieved for Autodrop Professional as well as Autodrop Gantry System. These systems can be upgraded for 8x dispenser units. All of the positioning system can be tailor-made with regards to customers demand. Expanded by peripherals the system can be set-up individually. All available positioning systems at a glance. Each of them can be tailor-made to customer demands. Combined with peripherals the system can be set-up very customized.